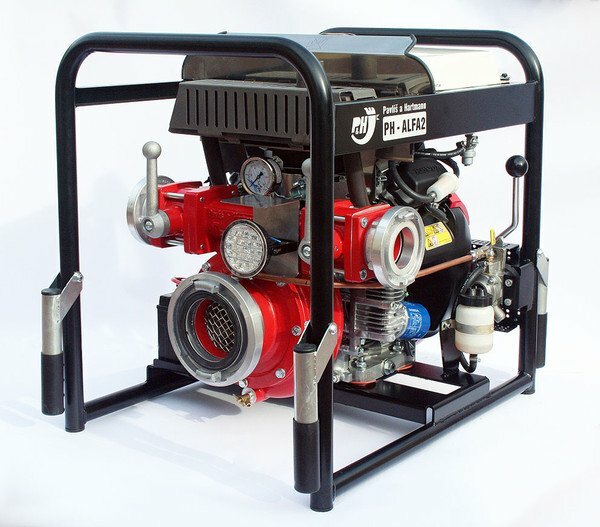 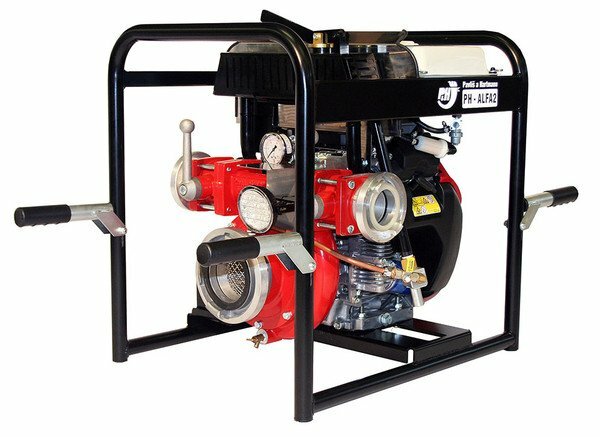 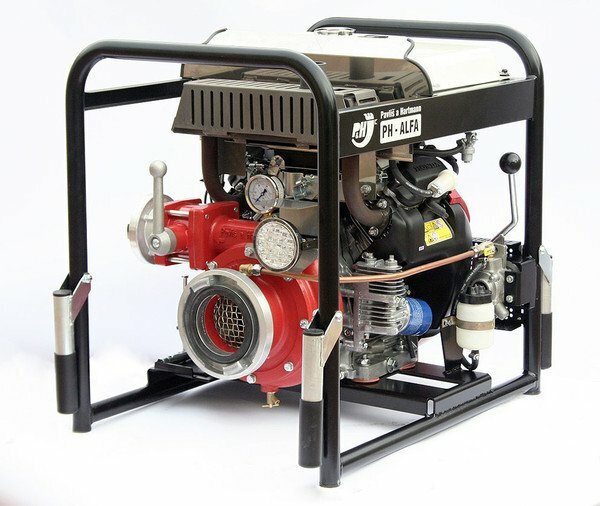 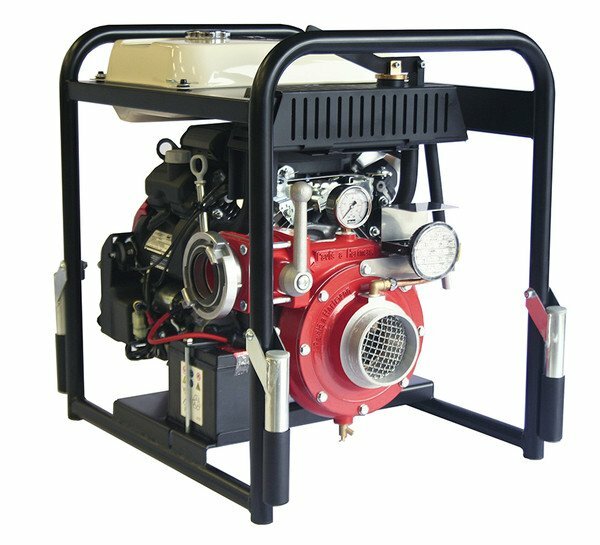 The PH-ALFA, fire fighting pump is equipped with a Honda GX 630 V-Twin 4-stroke engine. 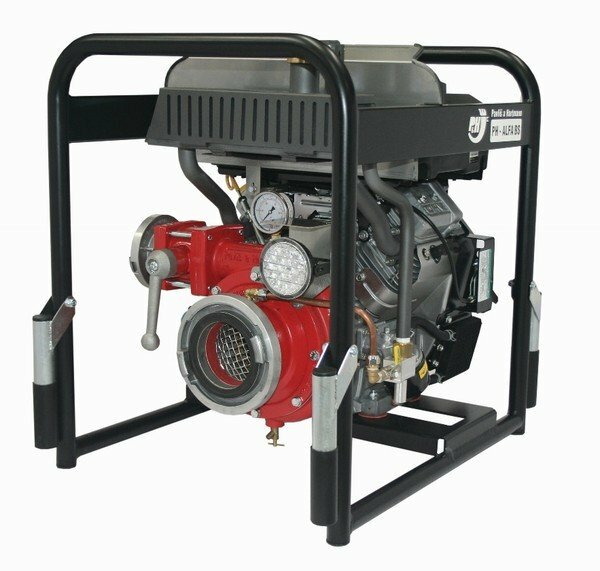 The engine is covered by 3-year warranty. 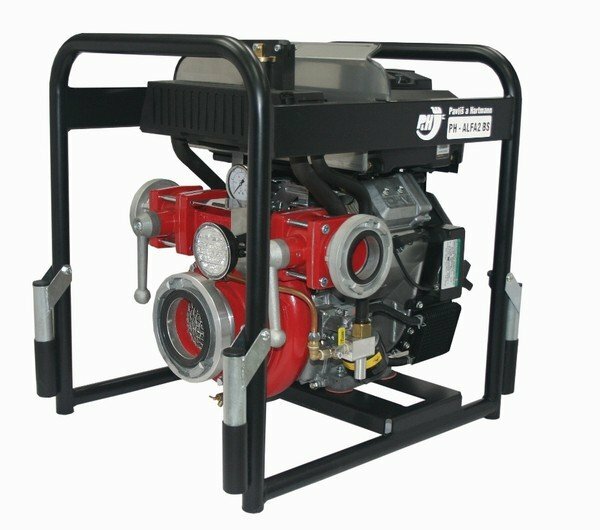 The pump features a very low weight, only 84,4 kg (dry weight with the battery), and a compact design.